The city of South Lyon MI is a quaint community of more than 11,000 residents and was the birthplace of notables such as singer Mitch Ryder. There are so many things to see and do in your hometown, including visiting the Witch’s Hat Depot Museum and Historic Village and annual Pumpkinfest. You take pride in maintaining your home, that’s why if you’re having any structural problems you know you need to call an expert immediately to take care of it. If you’ve seen any shingles around your property or noticed condensation around your attic, you may need a new roof, and should have it inspected as soon as possible. Whether it’s during spring, fall, summer or winter, don’t hesitate to take action based on the weather. Credible roofing contractors perform residential roof repair and installation 365 days of the year. They are prepared for any situation and all types of weather including snow, hail, rain and extreme heat. In the past, you may have climbed a ladder to examine your roof for loose shingles, holes and other types of damage, but experts recommend you hire a company that is insured and licensed to do the job right. Safety first, that’s the motto of Livingston Roof Pros, one of the best roofing companies you’ll find in Livingston County MI. Our roofing professionals will travel to your city to conduct a free roof inspection, and based on the results, can provide advice on how you should proceed. We’re very knowledgeable about roof replacements, roof maintenance, re-roofs and tear-offs, new roof installation, asphalt shingle roofs, metal roofing, CertainTeed and GAF materials, and much more. In the past, you may have climbed a ladder to examine your roof for loose shingles, holes and other types of damage, but experts recommend you hire a company that is insured and licensed to do the job right. Our company is certified and has more than 22 years of experience in the roofing industry – we are not beginners or amateurs. Some companies you might discover on popular selling websites may claim to offer you good products and service, however, they may not be insured and licensed, so beware. You don’t want to take chances with your South Lyon Michigan residential property. If mistakes are made with your roof installation or maintenance, you could be left with more issues than you started with. If your roof has been damaged due to a wind storm, snow storm, flood, tornado or fire, don’t panic. We have expert roofing professionals that will survey your home quickly and erect a new roof if that is what is needed right away. We don’t want you to go a day without the shelter and protection you need. We are all about providing the best customer service we can to you and your family. If you need to file an insurance claim, we’ll help you fill out paperwork so your claim will be accepted and approved. 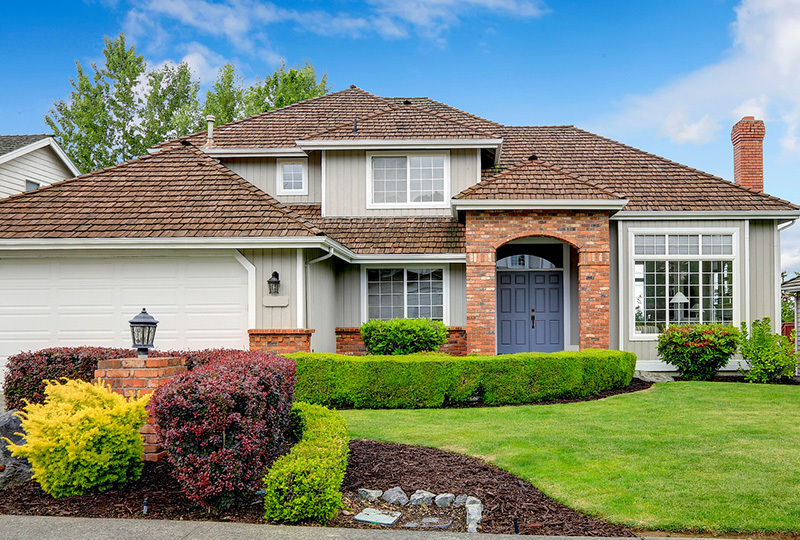 Call Livingston Roof Pros any time, day or night, if you are experiencing a roofing crisis – we specialize in restoring your roof and property, as well as pulling permits, calling for final inspections, and hauling away all roofing materials. All of our work is 100% satisfaction guaranteed. Call us, we look forward to speaking with you and making you a lifelong customer.